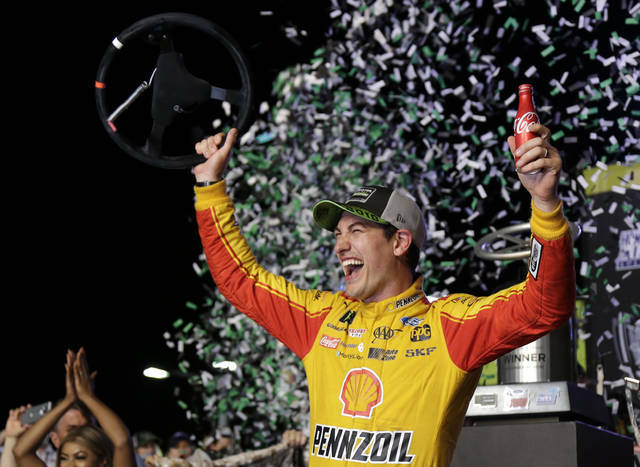 CHARLOTTE, N.C. (AP) — The reset button for NASCAR was triggered as soon as Joey Logano wrapped up last year’s championship celebration. There was massive work to be done to stop the stock-car series from a spiral to the bottom and the fix is nothing short of a radical reboot. The old package permitted a handful of teams to move so far ahead of the competition it took too long for anyone to catch them, the racing suffered and fans stopped watching. Kyle Busch, Kevin Harvick and Martin Truex Jr. combined to win 20 of 36 races last season, though the “Big Three” lost to Logano in the championship finale. 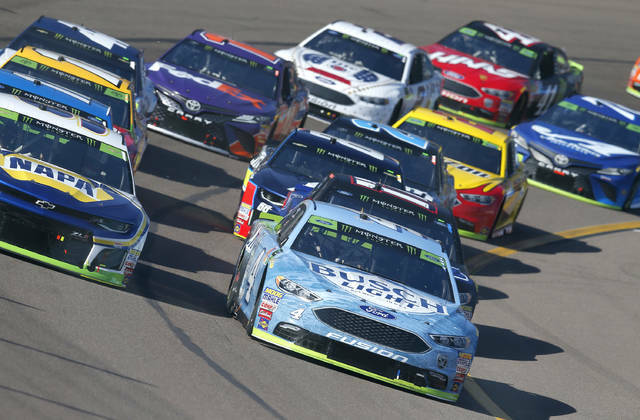 “On the optimism scale of a 1 to 10, I’m a 15,” said Marcus Smith, who as CEO of Speedway Motorsports Inc. last year pushed hard for the rules package and also altered his track last season to create the hybrid oval-road course “Roval” that created some buzz during last year’s playoffs.